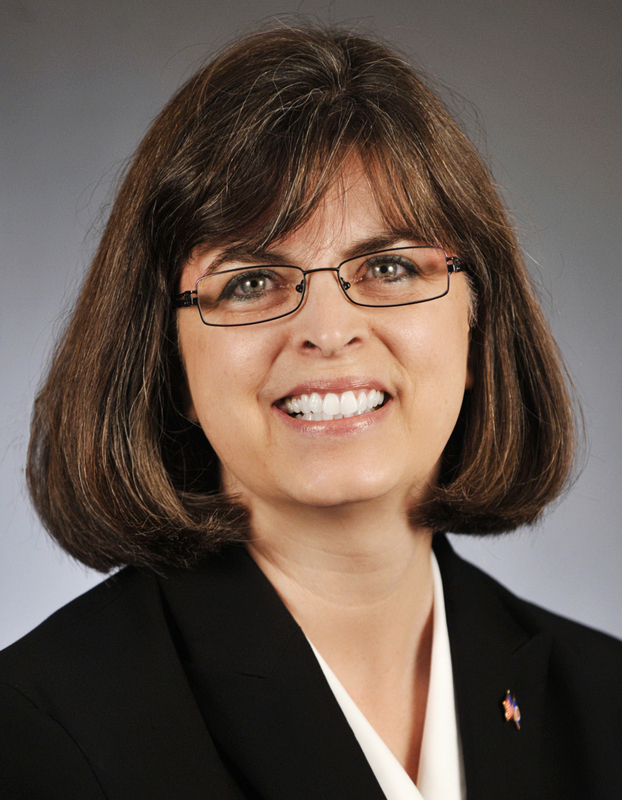 “High-octane” is how Rep. Pam Myhra (R-Burnsville) describes herself. She’s a certified public accountant, Republican Party activist since 1994 and a mother of three whom she home-schooled from preschool through 12th grade. During her campaign for the House, she personally knocked on about 12,000 doors, taking three or four shifts a day. Her children offered social media advice, door-knocking company and help with household chores. Her husband also lent his full support. “I have always been a person who has given 110 percent,” Myhra said. She believes that level of dedication was a reason she was elected. “People realized I wanted the job and once I had it, I would work really hard for them,” she said, adding that one voter told her he didn’t want to know what party she represented, but that he’d vote for her because she came to his home. Ironically, door-knocking was the one aspect of grassroots politics she’d previously avoided. She also learned from it. “I was stunned how many homes were vacant in a whole variety of neighborhoods,” Myhra said, evidence of the foreclosure crisis. That drove home what she heard from voters who, she said, are hurting from wage freezes or job losses. Her own family experienced a downturn in income in 2009. “We had to go through our budget and reset priorities, and I feel state government should do the same,” she said. Besides education, which is her passion, her priorities include economic development, reducing taxes and paring government spending within its means. She said there is a difference between what’s essential or important, and what’s nice. Protecting nursing homes and care of vulnerable adults is an example of what’s essential. A new stadium? Merely nice. A special feature on Minnesota's legislative redistricting. Facts and statistics about legislative sessions past and present. Facts and statistics from the 2011 legislative session. What would a redesigned state government look like? Figures and statistics about the Minnesota House of Representatives.